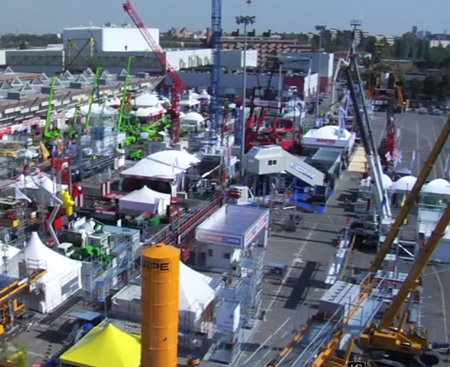 BolognaFiere Exhibition Centre from 18 to 21 October. nelle costruzioni” Project, and by Luana Patricelli, Saie’s new Project Manager. critical period for the building industry. and 1972, putting Italy at the top of the European list for era of real estate construction. describe how it works, its materials, and the innovative technologies used. companies in all aspects of building. envelopes, social housing, renewal, and sustainable restoration. sponsorship of Associazione Geotecnica Italiana. scientific conferences will present interesting case studies and the relative technologies used. meetings (reserved to Saie exhibitors) will be organised during the exhibition. talents in architecture) – focuses this year on redevelopment. achieved in buildings, as well as of problems linked to annual management of plants. economic crisis demand immediate answers and increased attention. exhibited at SAIE 2012 in October.